ARTISTS! 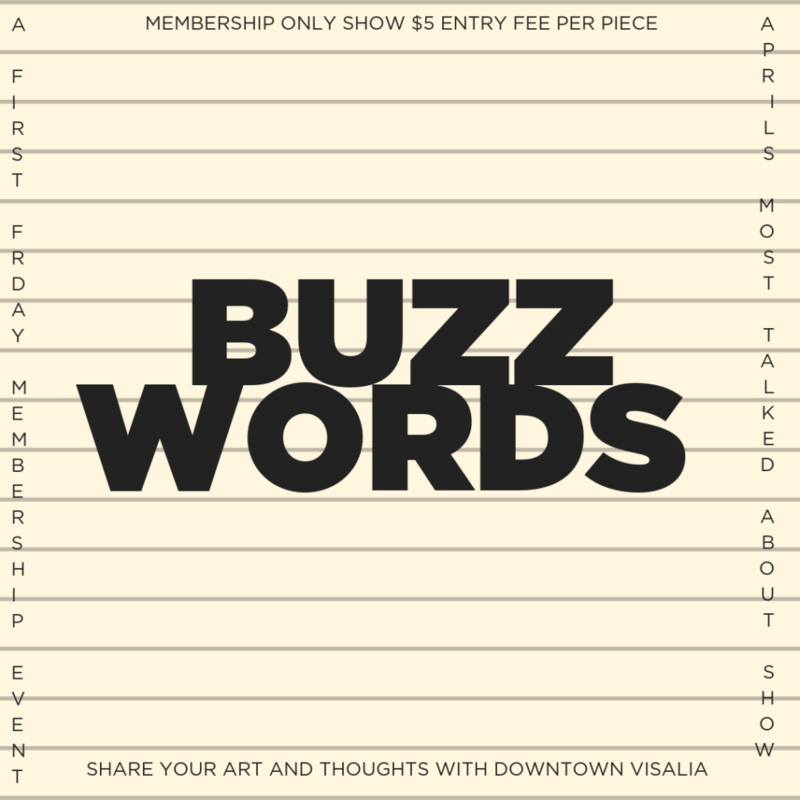 We have extended the submission date for #BUZZWORDS to APRIL 2nd 10 AM – 6 PM for our First Friday BUZZWORDS show. 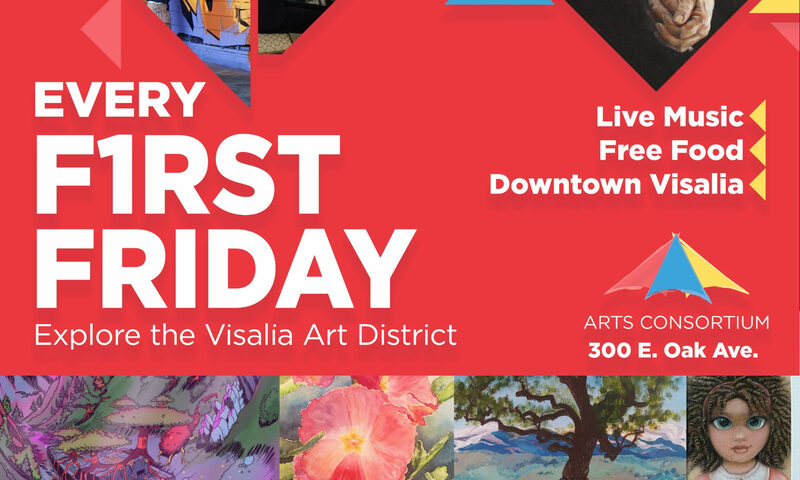 The South Valley Art Tour will be taking place March 30 – 31 and we have no place to store your art. This delayed submission date will allow you more time to create your work and also ensure all your art stays as safe as possible. We are taking in all media, painting, drawing, sculpture, couture etc.. Original work only, submitted by the artist or a friend of the artist. We will be asking for a $5.00 entry fee per piece. This is a MEMBERSHIP ONLY EXHIBIT. If you want to become a member at take in we will waive the fee when you pay the $25.00 membership. If your piece sells we will take 20% commission of the selling price. The Consortium will handle all sales. It is the artist’s responsibility to price their work to reflect the 20%. The artist is expected to carry their own insurance. All work shown is at the risk of the artist. Two-dimensional work must be properly wired and ready to hang. Work not meeting this requirement will not be accepted into the show. No saw-tooth hangers, please. All artwork must be complete and dry before entry. Sold work must remain at the gallery until the end of the show. The person buying the work may pick up the piece with proof of payment. Sculptural works that need to be hung should be brought in with hardware sturdy enough to hang. We have peg-board walls and use hooks to hang. We cannot hang from the ceiling. Maximum dimensions for 2-dimensional art is 30 X 40 – vertically hung, this is including frame. Sculpture pieces, free-standing can be no larger than 5ft. tall and 4ft. wide and must be on a study base that cannot be knocked over. No sharp edges or points easily broken. All work must be labeled with the artist’s name and current contact information, title and price. This is a juried exhibit and entries will be accepted or rejected upon entry. The Arts Consortium will generate publicity for the exhibit, and will provide invitations to the reception that the artists can personalize and mail at their own expense.